The approval of the Kinder Morgan pipeline will mean a lot more Alberta oil is going to be shipped through B.C. waters. The question that remains is whether the benefits will outweigh the negatives. And the answer likely depends on which side of the issue you stand. The announcement is good news for the oil industry, and more importantly oil industry workers waiting and hoping for tar sands production to ramp up again. Then there is the jobs created by building the pipelines. All good things, at least in the short-term. But in the long-term, oil and other fossil fuels are a dead end, with a high environmental cost. Leaving aside the environmental damage done constructing the pipelines – and the potential, however small, for an environmental disaster – burning fossil fuels for energy damages the environment every day. But the summer wildfires in Fort McMurray showed the economic disruption caused by the mere threat to oilsands operations, as the country’s gross domestic product fell by a 10th of a percentage point, and accounted for $1.4 billion in lost revenue in just two months. The temporary loss of that revenue sent a shock through the oil industry and the ranks of the federal Liberals. The potential to increase the flow from the oilsands promises an economic boost that many simply cannot ignore. However, that economic promise is tempered by the environmental nightmare that would be created by a spill in B.C. waters. And with estimates indicating the pipeline would lead to a sevenfold increase in tanker traffic, those fears will only grow. 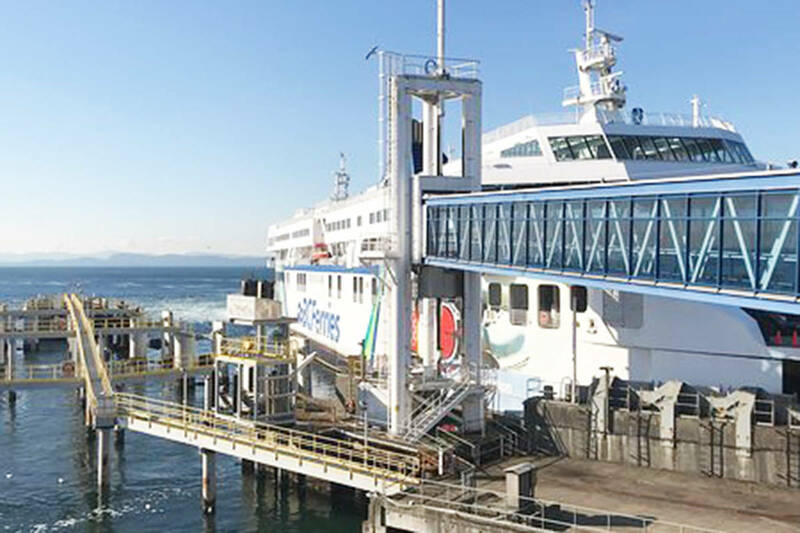 Residents of Vancouver Island and British Columbia’s South Coast are not going to simply acquiesce to government’s wishes when they believe the pristine coastline that they love is in jeopardy. And the protests we are seeing now will likely only grow. But this issue will not be settled in protest-filled streets, corporate boardrooms or even the halls of government. It has become clear that only the courts will be able to navigate the massive rift between the two sides.